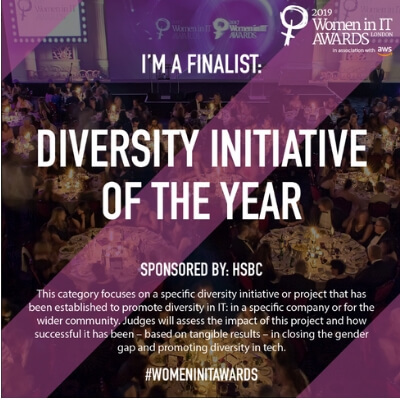 We are absolutely delighted to be announced as a finalist for the Diversity Initiative of the Year award by the Women in IT Awards 2019. It is an honour to be up against such stiff competition! A big thanks to everyone who has supported us thus far, it’s so wonderful to be recognised for promoting diversity. 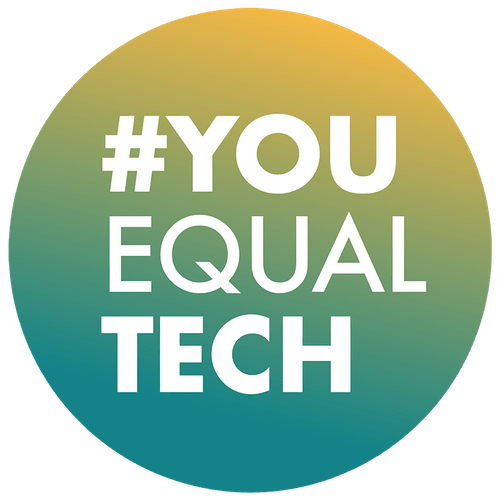 Of course, we could not have come this far without you – our incredible community, from which we all learn and share initiatives for diverse and inclusive ways of working. 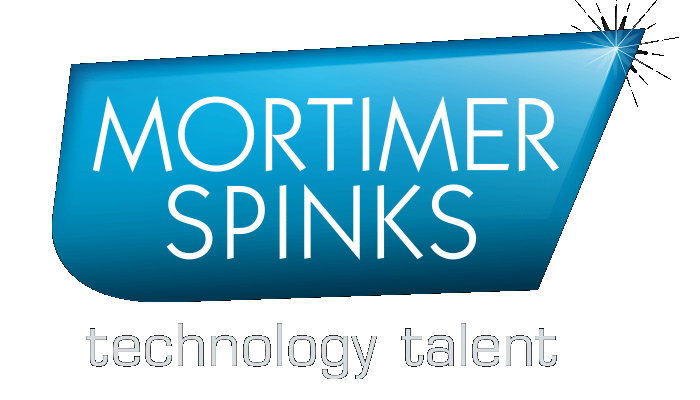 Come along to our monthly meetups.